Needs Male & Female talent to audition. 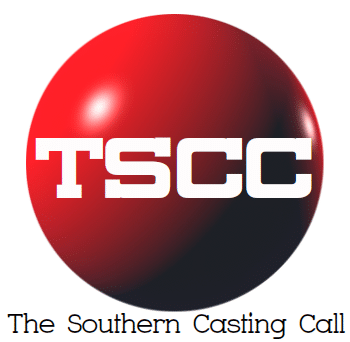 To be filmed in Charleston Area within the next week. Adults 20s-30s of any gender / race. Previous articleExpressArt Films is casting men and women for a comedy short film. Filming will take place in Raleigh North Carolina.